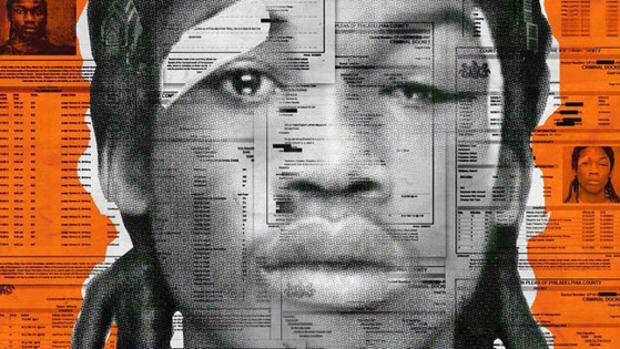 You can now add one more hip-hop album to an already-packed December release schedule. 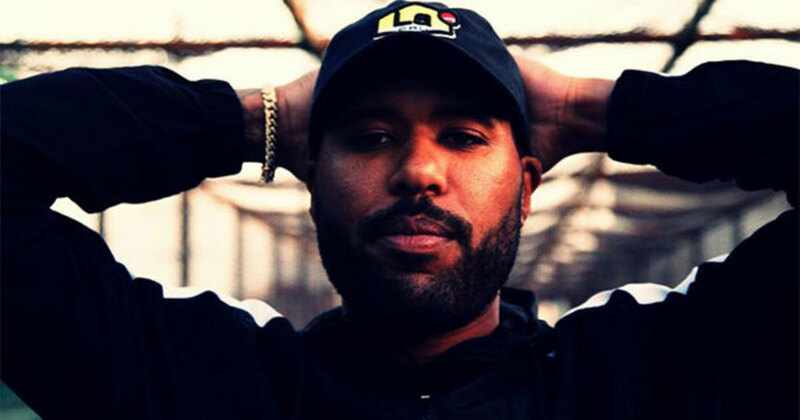 Late Wednesday evening (December 14), rapper Dom Kennedy announced the upcoming release of his fourth studio album, Los Angeles Is Not For Sale, Vol. 1. 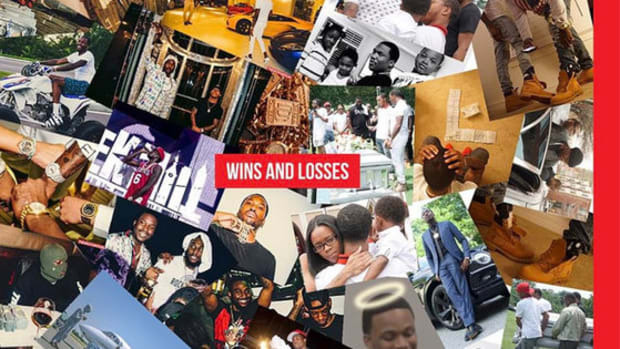 The 15-track album will available on Friday, December 23. 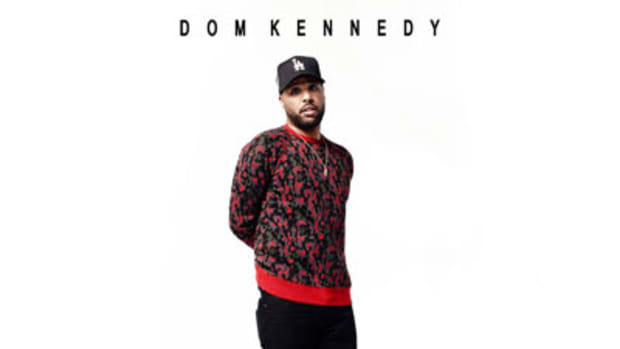 While it&apos;s been 18 months since Kennedy released his last album, By Dom Kennedy, the veteran emcee has actively been releasing music for the past few months, including singles "U Got It Like That," "96 Cris," "Dominic Part 2," and "100 Rounds" with producer Hit-Boy. 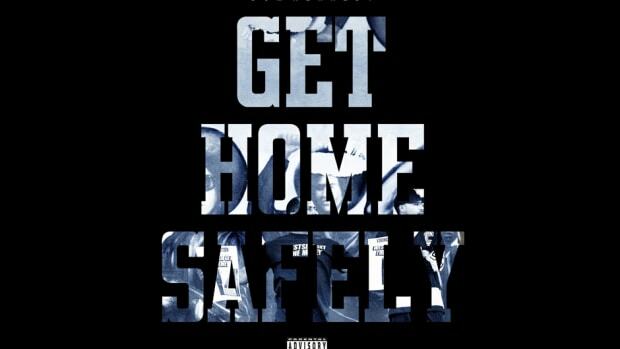 At the height of his popularity in 2013, following the release of his sophomore album Get Home Safely, Kennedy was hailed as one of the pillars of the new West Coast rap movement. 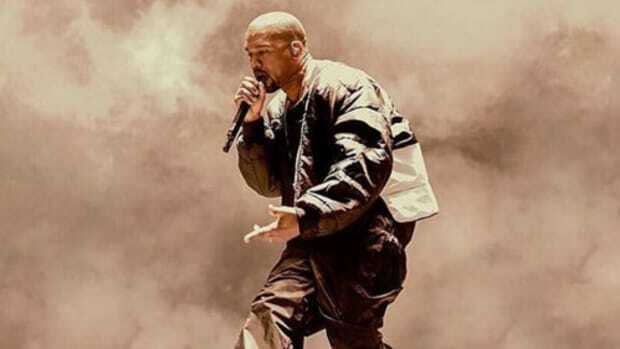 But unlike Kendrick Lamar, ScHoolboy Q and YG, all of whom have grown considerably in popularity over the past three years—albeit with the assistance of a major label machine behind them—Kennedy&apos;s buzz has reversed course and weakened. 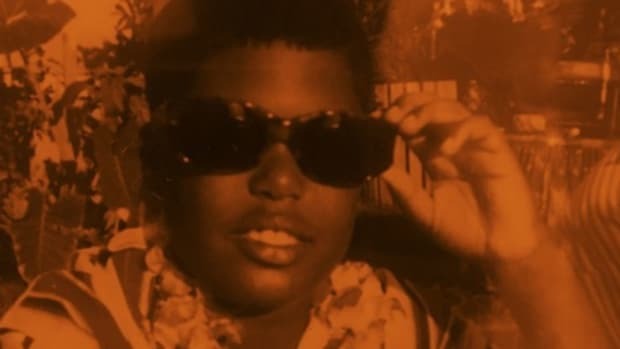 Kennedy&apos;s latest material proves he hasn&apos;t lost a step musically, but did he miss his window of opportunity? In eight days, we&apos;ll find out. 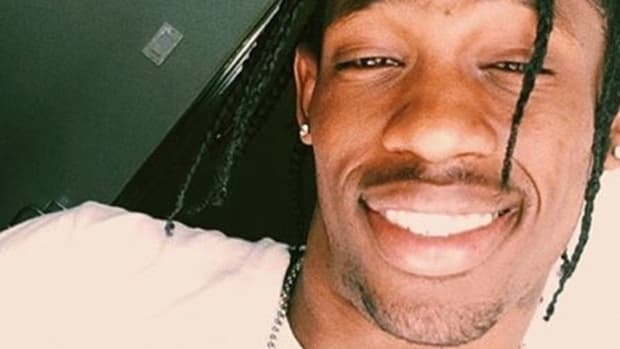 Travis Scott Confirms New Release Date For "Birds In The Trap Sing McKnight"
After failing to release his follow-up to "Rodeo" on August 5, the Houston native confirms the album will touch down August 26. 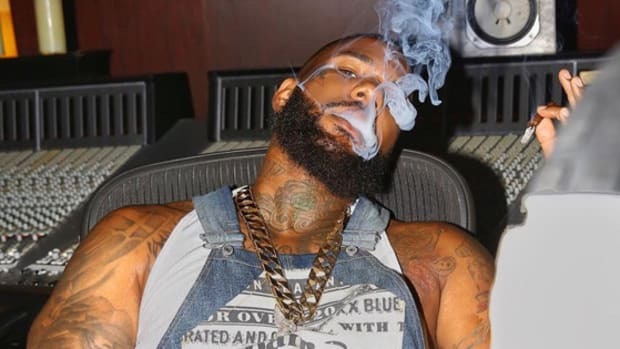 The Game to Release "1992" Album in September, Doesn't Believe in "Less Is More"
The veteran West Coast rapper plans to release his fifth album in less than one year this September.